Lying off the Northwest Coast of Scotland is a group of Islands known collectively as the Hebrides. They are Harris and Lewis, North and South Uist, Benbecula and Barra. These ancient and remote islands are as mysterious as they are beautiful, with the competing forces of the strong Atlantic Ocean and the Gulf Stream, nature is unforgiving. Yet, this brings with it unique opportunities and habitats for birds, mammals, marine animals and fauna not seen elsewhere. 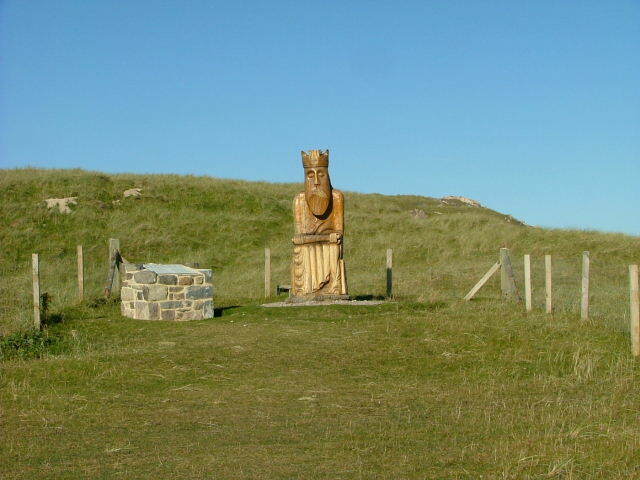 The Isle of Lewis, is 680 sq miles and is the northern most island, it has a population of approx. 19000 people the majority of whom are concentrated in the town of Stornaway. 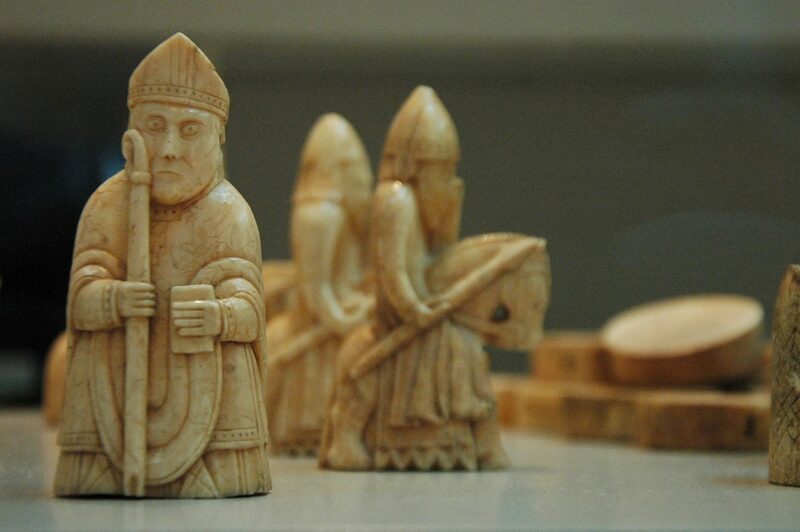 It was previously inhabited by the Picts was under Norse rule from the 9th century when the Vikings settled there. Following the Treaty of Perth in 1266 Lewis and the other Islands became part of Scotland once again. Almost 6 centuries later, on a day in April 1831, a farmer was out grazing his cattle when one of his animals unearthed what would become one of the most important archaeological and historically important finds to this day. 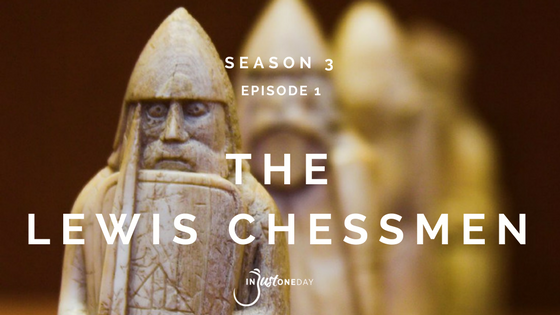 This is the story of the Lewis Chessmen. The beautiful background music is by a wonderful musician, Daniel Bordovsky, who works under the name Borrtex. You can find more about him at his website here. Have a great day. Keep in touch.